As a restaurant owner or manager, you’re always being pulled in multiple directions. Staying focused will keep your restaurant running smoothly. 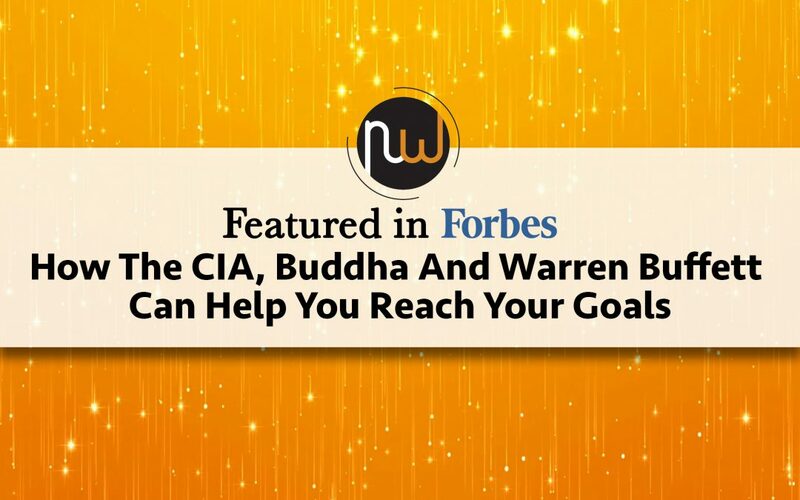 Learn how to stay focused from an article recently featured in Forbes.